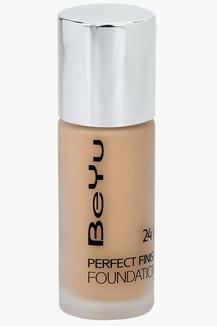 Give your face perfect look with this foundation from the house of Beyu. A liquid foundation that perfectly matches the color and texture of your skin, hiding imperfections with its fine, creamy texture. Gives a naturally flawless finish with no caking, micro fine pearl particles, helps give instant correction on the skin. 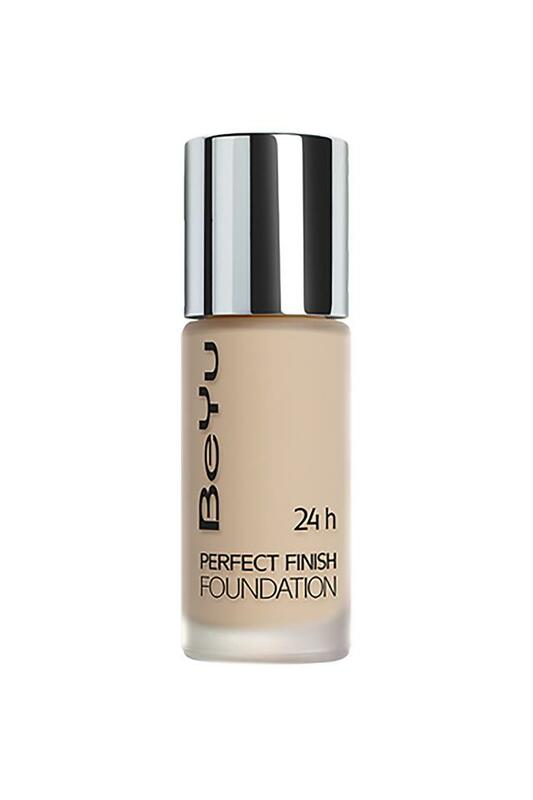 Enhance your beauty product by adding this foundation which helps to protect you from the harmful rays of the sun, also nourishes and protects the skin. Perfect for all occasion.